Deckorators has announced the availability of three new decking products through its distribution network, including a waterproof porch flooring. 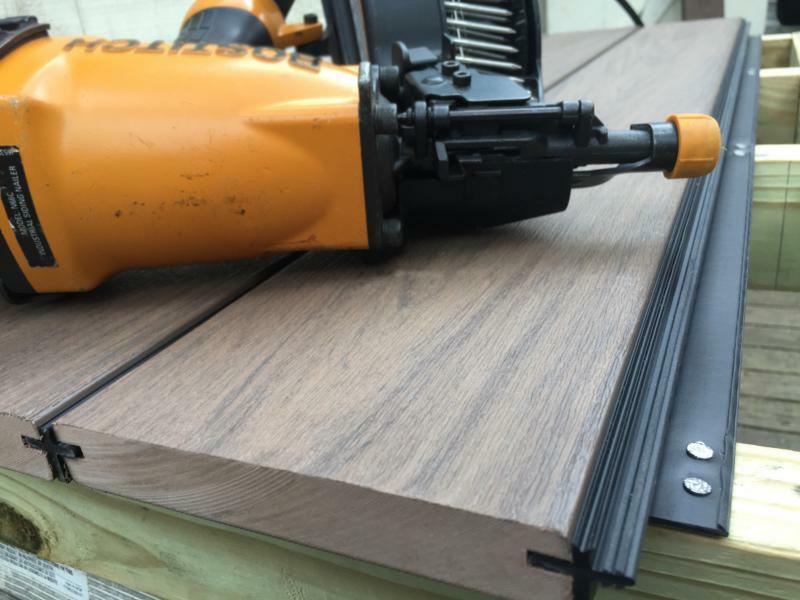 The porch flooring, the first product of its kind in the Deckorator lineup, is a panel made from Eovations, an extruded composite material made from polypropylene and mineral filler. The product allows close to zero water absorption and has the industry’s best strength-to-weight ratio, Deckorators claims. The offering is available in a tongue-and-groove profile in 10-foot, 12-foot and 16-foot lengths, and a solid profile with a 12-foot length. All panels have a width of 3⅛ inches and a depth of ⅞ inch. Panels can be specified in three wood looks, including the variegated Chicory and the solid Macadamia and Kettle shades. 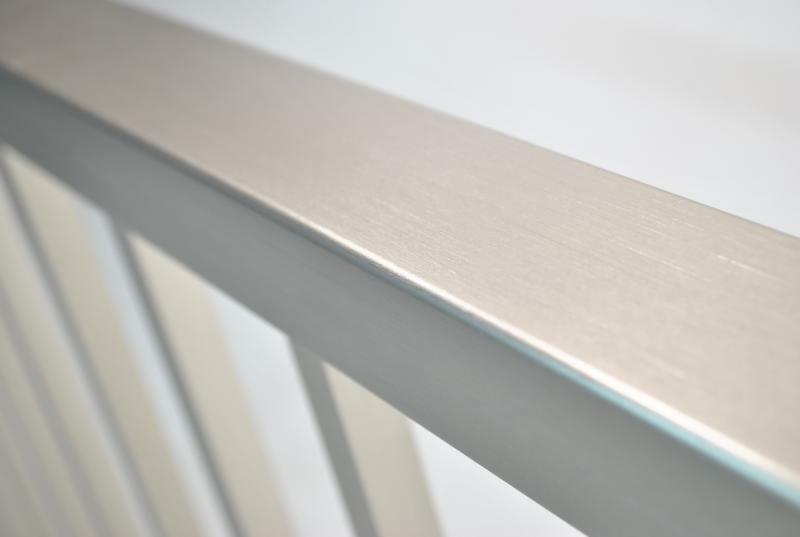 The manufacturer is also debuting its ALX Contemporary aluminum railing, available in an anodized Brushed Titanium finish. The railing has the durability of heavy-gauge aluminum and the look of stainless steel, the company says. It is available in two profiles, including a rectangle top rail with Deckorators Estate balusters and a round top rail with Classic balusters. It is packaged in 6- and 8-foot pre-assembled sections and heights of 36 and 42 inches. Deckorators’ most recent announcement also marked the availability of its Fastendry weather-proofing solution on the market. The Fastendry system is a labor- and cost-saving method for creating a dry space underneath a deck, the company says. The polymer insert can seal Deckorators’ Vault, Heritage, Vista, Classic, and Frontier slotted-edge deck boards without being visible from above. All three products are available for purchase.